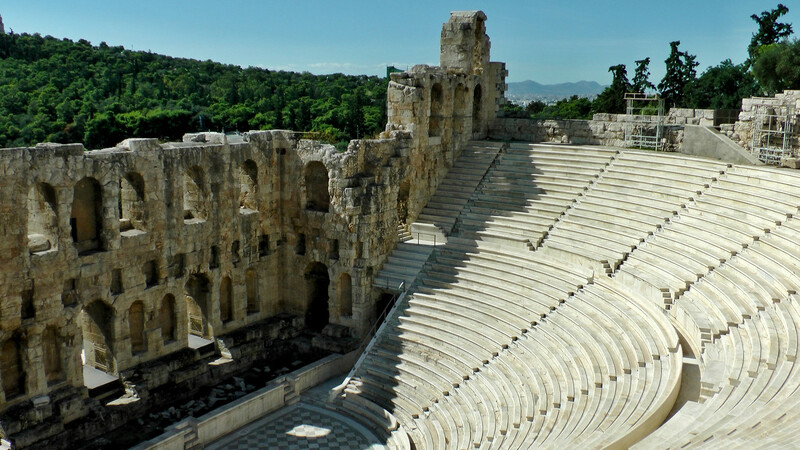 Take advantage of this day cruise from Athens to the fabulous Greek islands of Hydra, Poros and Aegina for a relaxing day on the sea. After transferring from Athens to Marina Flisvos by coach, you’ll set sail for the 3 islands of the Argosaronic Gulf. As soon as the cruise ship leaves, the ship’s guide and the hostesses will help you get acquainted and shall give you all the information concerning the ship, the program of the cruise and the islands and to make sure you will have a to have a pleasant day. 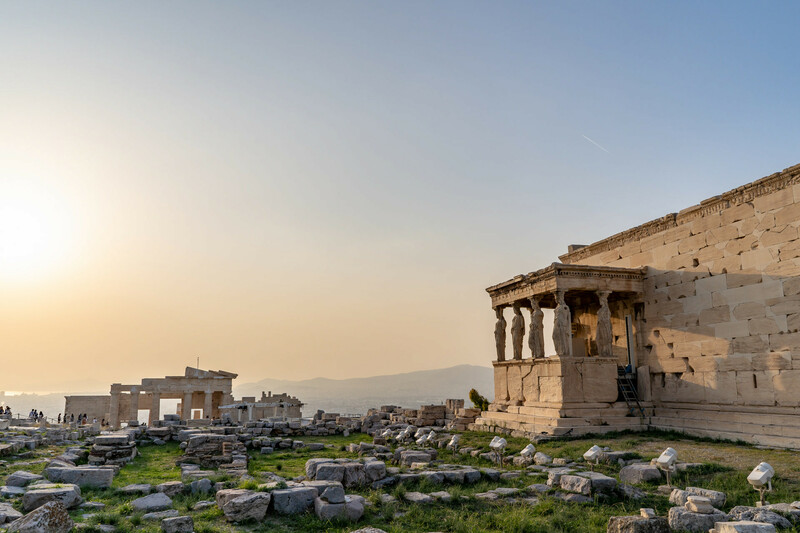 Take advantage of this day cruise from Athens to the fabulous Greek islands of Hydra, Poros and Aegina for a relaxing day on the sea. With all your transport, transfers and buffet lunch organized, you can sit back and enjoy your leisurely day cruise with free time on each island to explore. 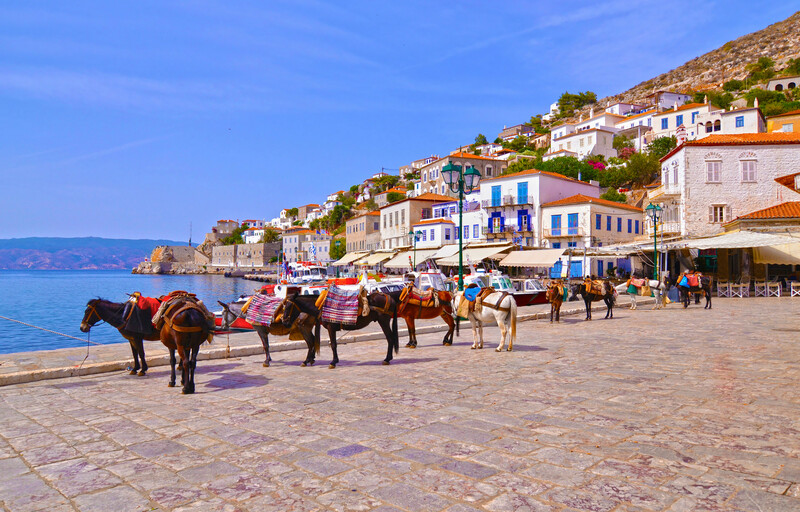 The island of Hydra is the favorite island of the jet set, whose old traditional beautiful stone houses and mansions silently witness to a long and turbulent story. 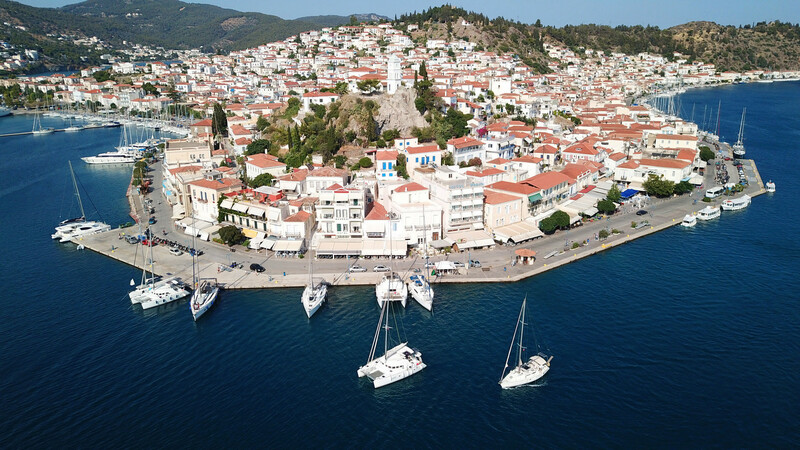 Although Poros is the smallest of the three islands that we visit, its attraction is the narrow strait offering the most enchanting view of the town. Aegina is a popular getaway for Athenians during the summer months, as this lovely island is only 31 miles (50 kilometers) from Athens. 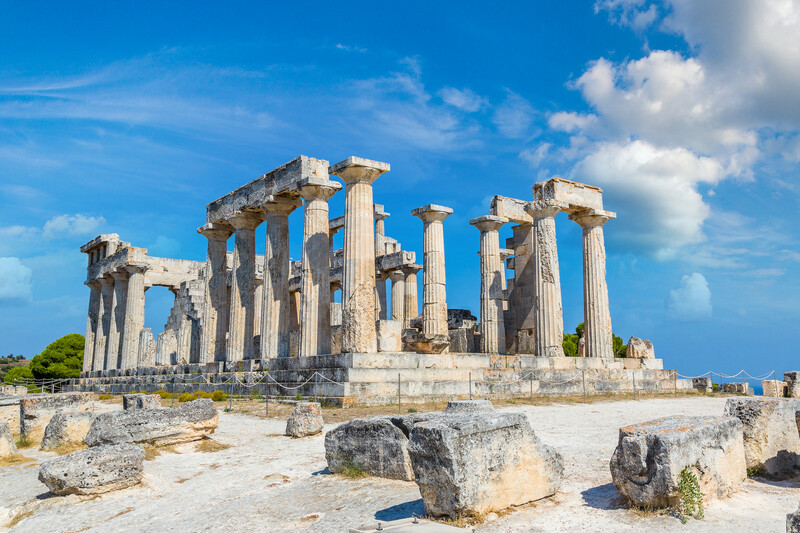 Upon arrival to the island, you can either join an optional excursion to the Temple of Aphaia or take a walk around the main town. On our way back to Marina Flisvos, a traditional Greek folk show with singers and dancers will entertain you up to the final moment as the ship arrives at Marina Flisvos, from where you will be transferred back to Athens. Breakfast at the hotel, morning at leisure for your last minute shopping or strolling down the streets of Athens. 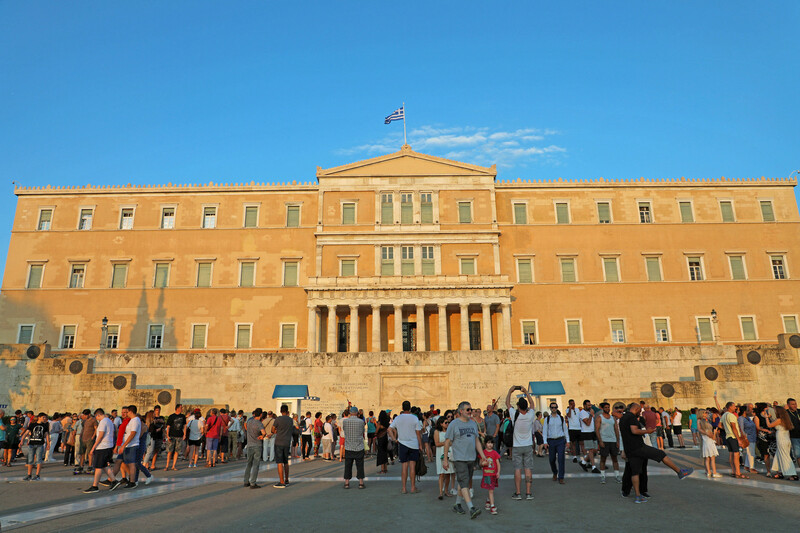 Depending on your international departure flight, transfer to Athens International Airport. In case of an increase in the VAT or other taxes, including entrance fees, rates are subject to change without prior notice. Rates may change during special periods such as Christmas, New Year, Easter, International Congresses, Conventions and Fairs.